Short Sale. 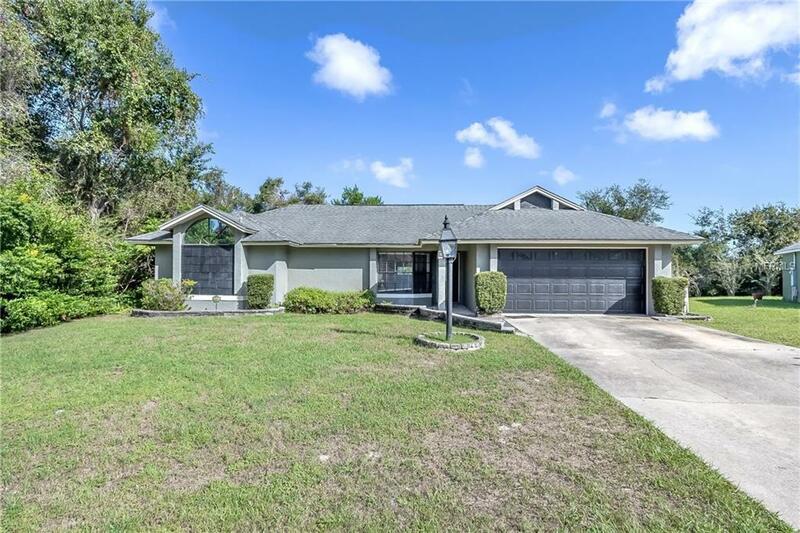 MANY POSSIBILITIES WITH THIS ONE OWNER POOL HOME. SELLERS SPENT 10,000 PLUS MAKING THE 3RD BEDROOM INTO A PUB. THEY ALSO CHANGED THE MARONDA FLOOR PLAN MAKING THE DINING ROOM A LITTLE SMALLER AND ADDING AN OFFICE. 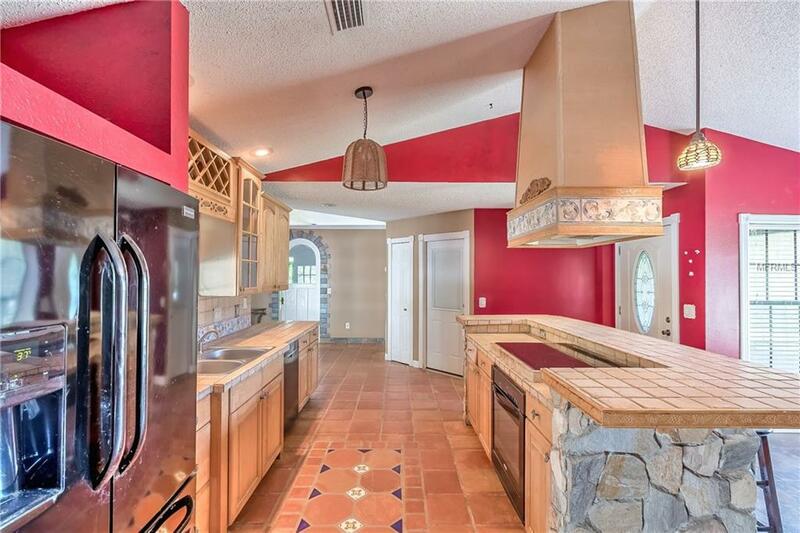 THEY OPENED UP THE KITCHEN MAKING THE SQUARE FOOTAGE APPEAR MUCH LARGER THAN IT REALLY IS. 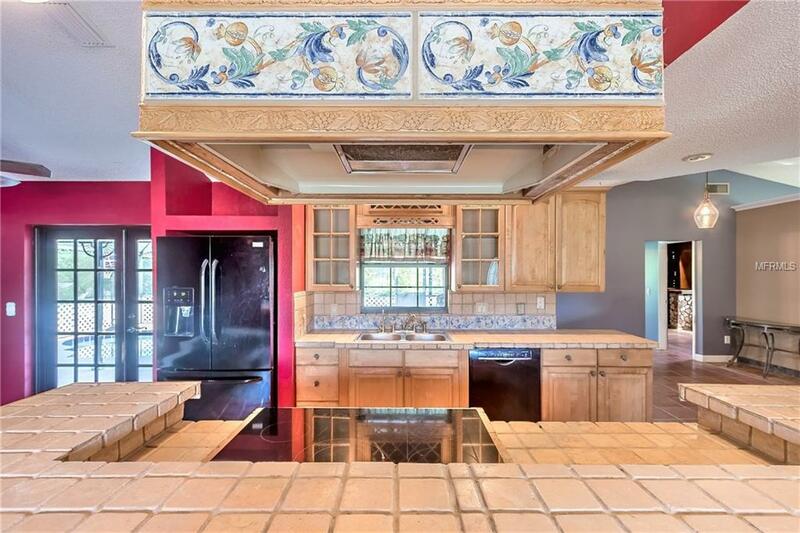 ALL TILE THROUGHOUT. LOCATED IN A NICE NEIGHBORHOOD CLOSE TO I-4, SHOPPING AND MORE. DELTONA IS HALF WAY BETWEEN ORLANDO AND THE BEACH. ROOF 10 YEARS, NEWER AC TOO (4 YEARS). THE POOL WAS PUT IN 1991 AND HAS A NEW MOTOR ON THE PUMP. 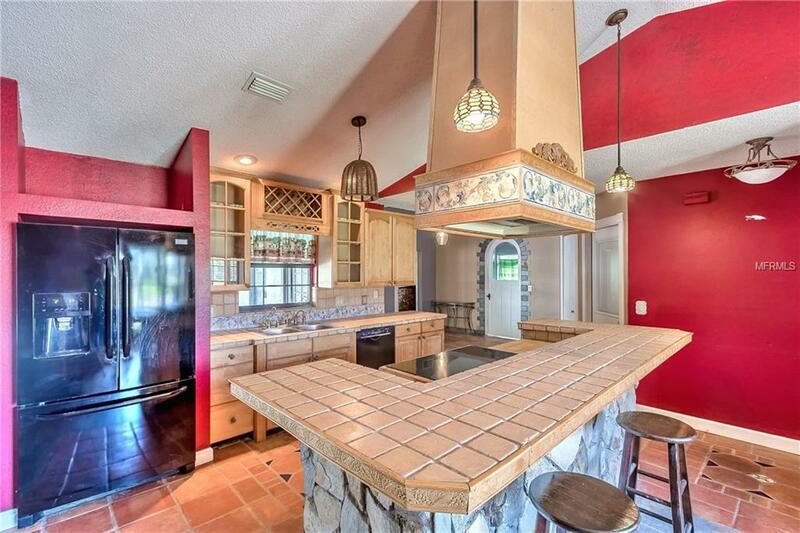 SOLID WOOD CABINETS WITH TILE COUNTER TOPS. NEEDS SOME PAINTING TO MAKE THIS YOUR OWN.